SRM University offers wide range of undergraduate, postgraduate and doctoral programs in Engineering, Medicine, Management and Health sciences and Science and Humanities.. SRM is accredited’ A’ grade by NAAC in the year 2013. SRM University is in ‘A’ category by MHRD. SRM is ranked India's No.1 by India Today. 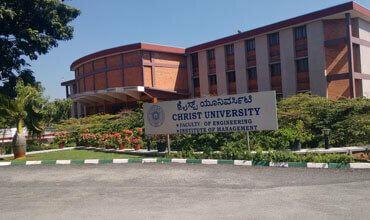 SRM University has ranked second among the private Universities by The week magazine. SRM Institute of Science and Technology, Chennai is ranked first in the “Top 50 Private Engineering Institutes in India” by Times Engineering 2015. 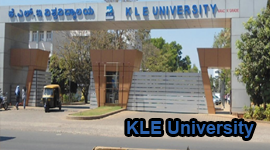 The university offers wide choice of cutting edge programs including nanotechnology, bioinformatics, genetic engineering, remote sensing and GIS, embedded systems or computer forensics in collaboration with foreign universities..
SRM University provides excellent learning environment which is an enjoyable experience with experienced faculty, inspiring libraries, large playgrounds and state-of-the-art labs. With a view to impart quality education SRM University functions at three campuses including Kattankulathur Campus, Chennai, Ramapuram Campus, Chennai, Ramapuram Part - II Vadapalani Campus, Chennai. 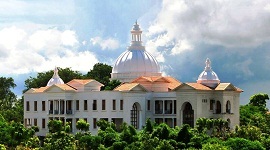 SRM University's 250 acre campus at Kattankulathur, near Chennai is well landscaped with ample greenery - The university campus comprises state-of-the art infrastructure and facilities. 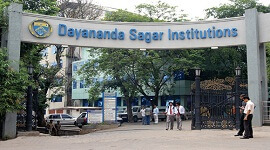 The campus has facilities such as, State-of-the-art high capacity class rooms, Servers with multiple operating systems, A Central Library with vast knowledge resources. 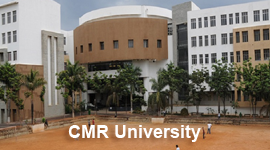 SRM university has air-conditioned state-of-the-art computer center for academic learning by students.SRM University has an excellent library for the benefit of students, faculties and researchers. University Library has a large collection of books and journals covering various branches of Engineering and Technology, Medical and Science and Humanities and its related fields. The library is equipped with reading halls in all the floors, with reference collection. The library is well protected with fire alarms and CCTV security systems. The air-conditioned library is automated with Radio Frequency Identification technology. SRM University sports teams like volleyball team, cricket team, tennis, badminton teams. The teams represent the university in tournaments across state and also inter-state. The Placement and Training Cell, headed by a Senior officer who guide students to plan their career. The cell organizes training programs for students to familiarize students with standard selection processes and procedures. SRM placement and training cell organized industry visits to students so that students of various disciplines can visit get a direct insight into the functional processes at industries. SRM University has Ranked NO. 1 by India Today. 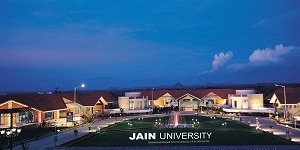 Ranked second among the private Universities by The week magazine. SRM Institute of Science and Technology, Chennai is ranked first in the “Top 50 Private Engineering Institutes in India” by Times Engineering 2015. The Placement and Training Cell guides students to plan their career. The training cell organizes training programs for students to familiarize students with standard selection processes and procedures. SRM is accredited’ A’ grade by NAAC in the year 2013. 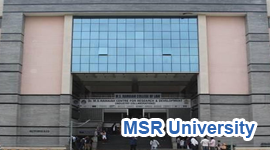 SRM University is in ‘A’ category by MHRD. SRM is ranked India's No.1 by India Today. 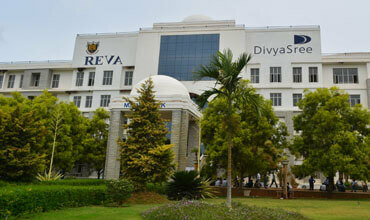 SRM University has ranked second among the private Universities by The week magazine. The university has an excellent library with large collection of books and journals covering various branches of Engineering and Technology, Medical and Science and Humanities and its related fields. The university has 24 hours dispensary with doctor on call facility. 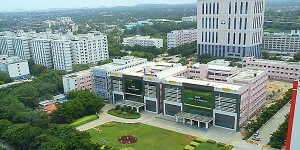 Ramapuram Part - II Vadapalani Campus, Chennai. Banking facility is also providing inside the campus. The SRM group provides transportation services to help students to commute to college from various parts of the city.